BODY Projex is the place to change your life and find a healthy outlet to meet all your fitness goals. As we continue to grow and expand, BODY Projex will keep our programs current with new exercise styles and modes. We are excited to announce that we are expanding to the Redding Area in August. Jenn Wall will be providing fit camps in Palo Cedro. This is giving BODY Projex the opportunity to bring the best workout available to Redding. Would you like more information on hours, classes and programs available at Body Projex? Please contact the school with your questions. Update the details, Write a Review or Report Error of Body Projex. 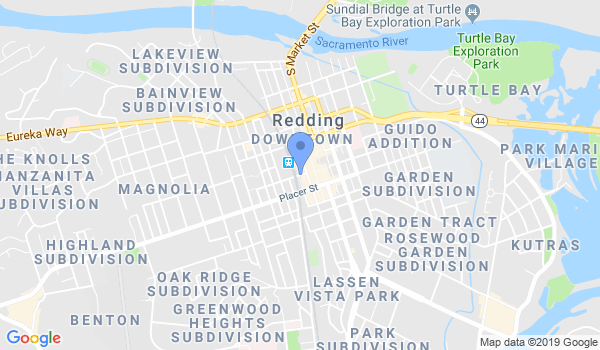 View all Dojo in Redding or in Zip code 96001.